We had to reschedule the Softball Tournament and Family Day event from October 4th to October 18th. 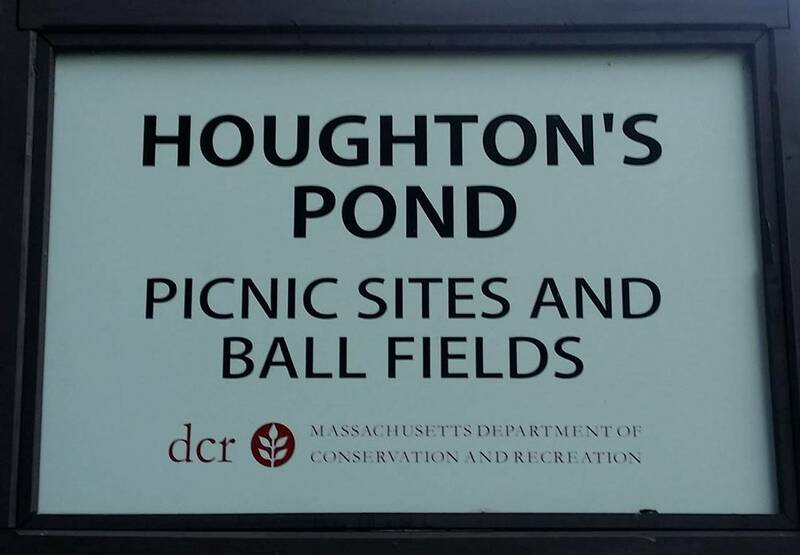 It will still be held at Houghton's Pond in Milton, MA (Blue Hills). We are limited to twelve (12) teams so please get your registration form in as soon as possible. The entry fee for the tournament is $250 per team. Please see the following link to the brochure for additional information http://cdn-ecomm.dreamingcode.com/public/244/documents/Version-20140906095124-Documents-244-18604-1.pdf or you may visit us on Facebook as well.